8. This contract contains a "Live Colored Foal Guarantee". A live foal is described as a newborn foal which stands and nurses without assistance for a period of 5 days. 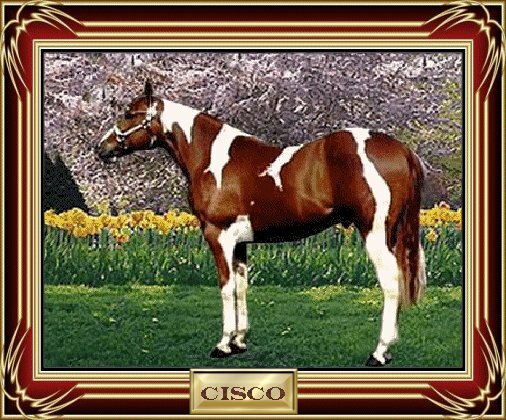 Color Guarantee of a Tobiano or Tovero Pattern. 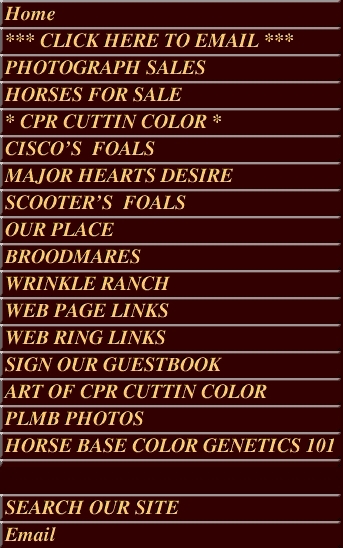 If your foal is born dead return Privileges for the 2012 breeding season, And only if breeder receives a veterinarian statement confirming death. If after being pronounced safe in foal, the mare should miscarry, abort, or prove to be barren, the mare owner has the privilege to return mare for the current breeding season of 2011 or the following year 2012.